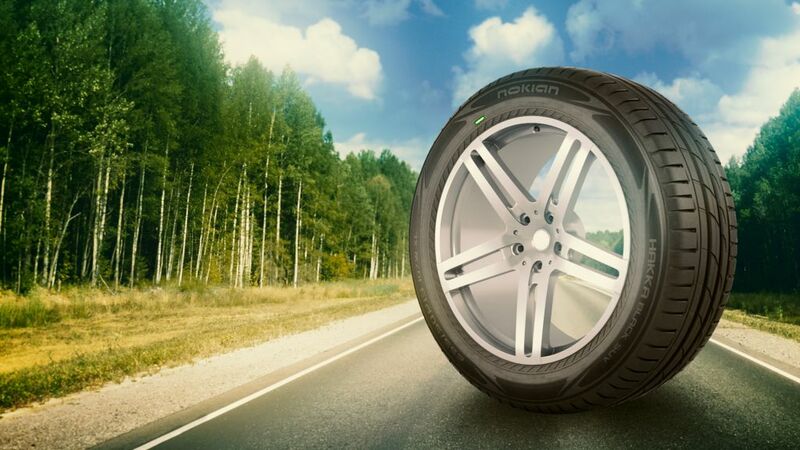 New Nokian SUV tyres offer an additional safety and durability. The uniquely strong sidewalls are reinforced with Nokian Aramid Sidewall technology, making them exceptionally resistant to wear and cuts. Synthetic fibers have traditionally been used in life saving role in ballistic rated body armors. Aramid is now introduced for everyday use in modern SUV cars where the risks on the road are increased due to higher sidewall structure. Movya partnered up with Nokian tyres to create a thought evoking spot of how Aramid - the very compound used to save lives - fends off the dangers in unexpected road situations in a journey through the heart of the technology.